Jason Voorhees has come to Shartak. Jason Voorhees, the hockey mask-wearing fiend from the Friday 13th is a force to be reckoned with. He doesn�t eat. He doesn’t sleep. He will never stop in pursuit of his prey. 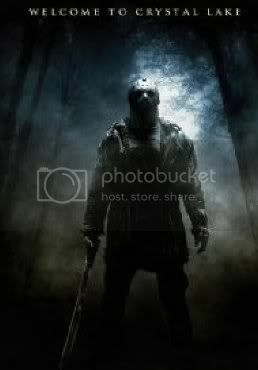 He has adopted the Crystal Lake area as his home ground and stalks the grasslands in search of others. As the song goes: If you see him coming, get away if you can. Just keep on running, run as fast as you can. This character has been idle since 2012-09-18.